CAC0020 - Shelf Clip for Trimco Tavira 150 .. Waste kit for Vogue sinks (U901- U910). 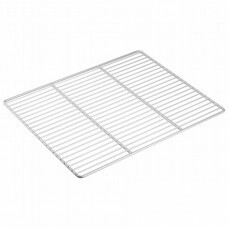 ..
Partition net for Arcaboa 900CHV. 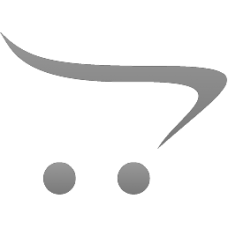 ..
On/off switch for Super Pizza PO6868DE Pizza Oven ..
Set of keys for Tefcold BA30S. 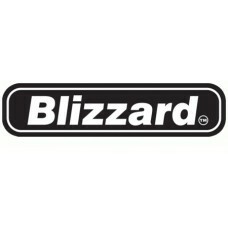 ..
Blizzard BC01 solid shelf .. 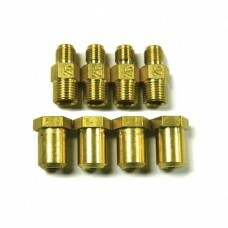 This Thor Conversion kit for GL169-P converts LPG to Natural gas. .. 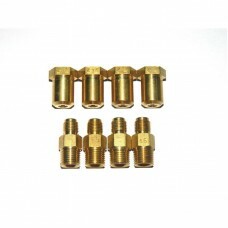 This Thor Conversion kit for GL169-N converts Natural gas to LPG. 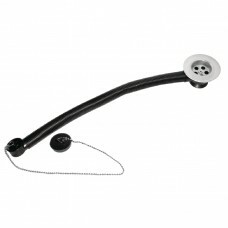 ..
Trimco Zurich Rear Door Handle - FRX0913 ..
Partition net for Arcaboa chest freezers. .. Shelf for Interlevin SC381. ..